Thanks to all who came out to oure 2015 Roaring 20s Party! 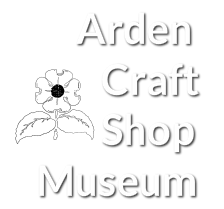 Tickets are no longer available through our website, but questions about future events can be directed to ardencraftshopmuseum@gmail.com. Note: If you purchase tickets via check or our website, you will not receive a physical ticket. When you arrive at the party, your name will be on the guest list. Please call 302.475.1745 if you have any questions. 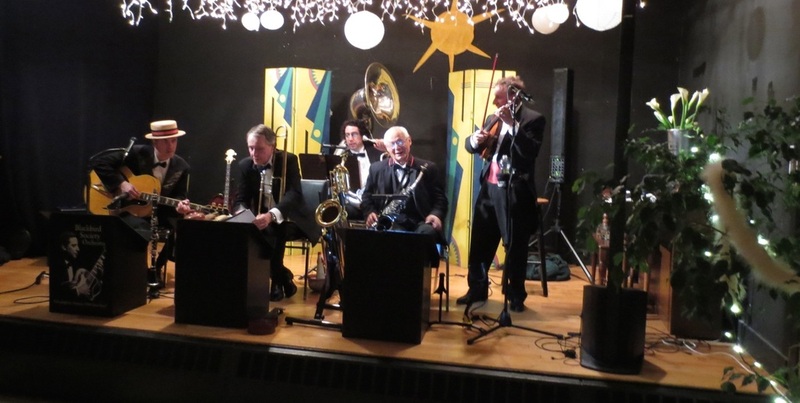 Featuring The Blackbird Society Orchestra, who will be playing for your enjoyment and dancing pleasure.